The Discovery boat is a contemporary take on the traditional houseboat. 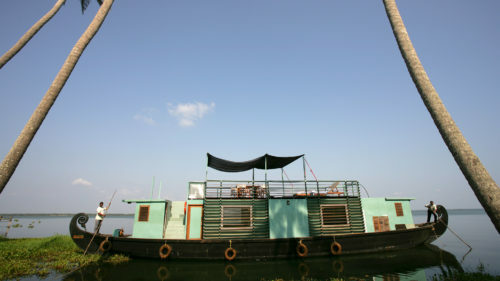 Part of the Malabar Escapes collection, this eco friendly bright and airy boat offers a truly romantic way to explore the backwaters of Kerala. The cabins are surprisingly spacious and light with air-conditioning and all mod cons. It can accommodate up to 4 passengers. The Sundeck provides unparalleled views of the countryside as you simply drift along the canals and backwaters of Alleppey. 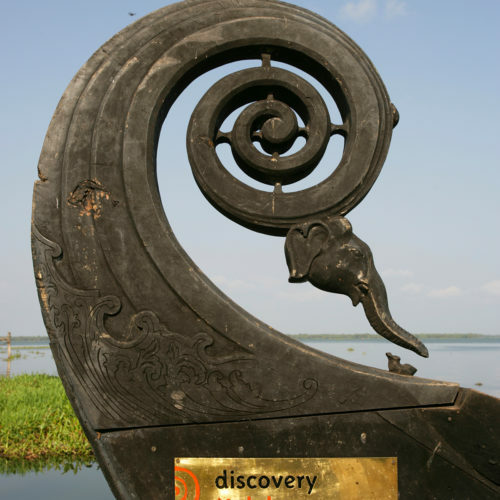 The Malabur Escpaes operated Discovery was featured in our article as a true luxury experience.